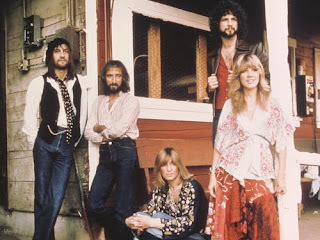 This is part of a series of tour rehearsals undertaken by Fleetwood Mac over three days on a sound stage in Los Angeles. The rehearsals took place from the 18th to 20th October 1979, and there was an audience in attendance for the 'warm up' performance made up of friends and family. The rehearsals were filmed using a single camera video shot except on the 19th October where multi camera material exists. DVD boots of the rehearsals are in circulation, the sound quality on some is not to good and picture quality even worse. This is audio only from one of the sessions and is a whole lot better quality. Genre: Rock, pop rock, blues rock. Set: Part of Rehearsal Set. We start our second new music round up with SAADI whose promotional biography tell us & I quote 'As precious stone is extracted from its natural environment to be cut and polished, revealing its infinite multi-colored reflections, SAADI derives elements of musical influence and transforms them into pop gems rich in melody and reflecting an almost schizophrenic obsession with music.